Exterior lighting is a big deal. Find out what the solutions are to improving the functionality of your lighting. These common repairs and troubleshooting guides can help you to get started. Exterior lighting adds value, security and beauty to a home. Without it, your home can be hard to find and even more attractive to burglars. It is a good idea, though, to walk outside every now and then and to inspect your system at night, when the lights are on and working – or not. If you find that you have systems that are not working or fixtures that have damage, it is best to replace these as soon as possible. Doing so will help ensure that your home looks great and that it actually provides you with the level of protection you need. If you have any of the following common problems with your exterior lighting, it is best to turn to a professional to get the repairs underway. This way, you can ensure that your home remains looking beautiful and functioning properly. Look at the following common problems and the solutions available to you. This is one of the most common problems and the solutions can range widely. Often, the light bulb needs replacement. You may not be getting power to the socket. You may have a bad connection along the line. Find the connection and enjoy there is power going to it. 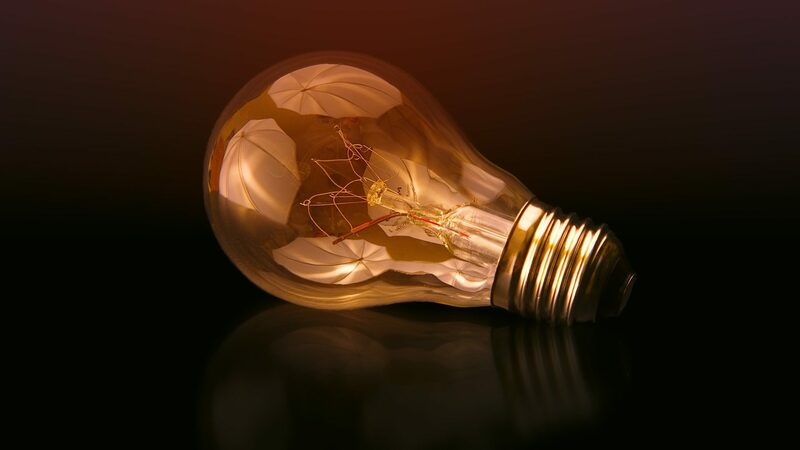 In some situations, you may have a problem in which just one section of your lights does not come on, though they all are connected to each other. This could be coming from a tripped circuit someplace along the line. You may have too much voltage pulling from the system, especially if you just installed new lighting fixtures. If you have an automatic timing system on your exterior lighting and the lights never shut off, or do not do so properly the problem is usually in your timing device. If you have a photo cell, you are most likely to have this problem. Once they stop functioning properly, the system will fail and the lights just stay on. You will likely need to replace this instead. In most cases, your outdoor lights should remain functional for a year or longer after you install a new system. However, it is not common for a person to need to repair the system or change out light bulbs more frequently. If this happens, there may be a poor installation problem behind it. It could also be that the wrong voltage systems are in place. It is best to call a professional out to repair these problems. If you are dealing with any of these exterior lighting problems , it is best to turn to a professional for help. The professional electrician will determine what the problem is and what is causing it. He or she can then repair the damage quickly so you do not have to worry about making these repairs again.